ELECTRICITY GENERATION IS AN ISSUE. EITHER FROM WIND / SOLAR / HYDRO / BIO / NUCLEAR / OR MAGNETIC ENERGY !!?? IT IS FREE .. NUT THE GENERATION COST IS WHAT MAKES IT .. ANSWERS.. ON LHC AND AURA / KIRLIAN PICS..
LHC IS AN EXPERIMENT. MATTER AND ENERGY IN THE FORM THAT NATURALLY TAKEN BIRTH TO CREATE THE SPACE / EARTH,; GOD - IF SOME ONE TRY TO RECREATE.. AS HUMAN IT IS A GREAT EXPERIMENT.. STILL CAN'T REACH NOT ANYWHERE CLOSE TO THE REALITY.. ENDING 2012 OR RECREATING 2012 ARE FICTIONS.. SCIENTIFIC TEMPER / DREAM / PLAY / QUEST. KIRLIAN PHOTOGRAPHY IS ONE THAT IS TO PICTURE THE ENERGY LIKE THE AURA. LIFE THAT IS A SETTLEMENT OF ENERGY THAT PROTECTS AND LIVES AROUND AND IN THE BODY, GETS OUT WHEN DEATH OCCURS. IT MAY DISOLVE / DIVERGE / DESSIPATE OR IT COULD BE IN SPACE AS AGLOMORATION OF A DENSE LIFE. IF IT EXIST AS A DENSE FORM, THAT CAN BE VISUALIZED IN THAT LEVEL OF FREQUENCY VISION, CAN TALK AND FEEL - WITH OUT THE BODY TOO. RARE ARE THE CHANCES TO BE IN THAT BODY-LESS FORM. 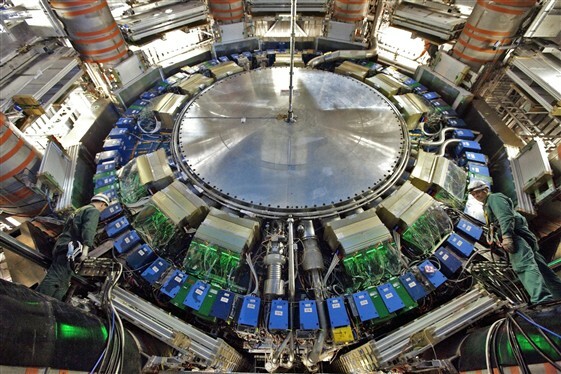 CERN today announced that the LHC will run through to the end of 2012 with a short technical stop at the end of 2011. The beam energy for 2011 will be 3.5 TeV. This decision, taken by CERN management following the annual planning workshop held in Chamonix last week and a report delivered today by the laboratory’s machine advisory committee, gives the LHC’s experiments a good chance of finding new physics in the next two years, before the LHC goes into a long shutdown to prepare for higher energy running starting 2014.